I have had stomach issues all of my life. 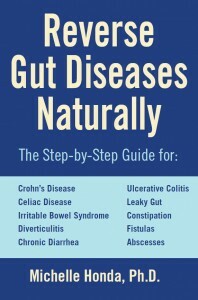 After each meal, discomfort, bloating, pain were ever present….it was my normal. Through my 40’s things got much worse with inability to process most foods, ongoing bouts of severe diarrhea, significant weight loss, decrease in mental acuity, presence of abscesses and development of a fistula. The auto immune response I experienced meant my body was riddled with arthritis and my joints were swollen and painful all the time. I sought advice from allopathic doctors, medical intuitive, energy healers, naturopaths and homeopaths……with no noticeable improvement in health. In some cases, treatment exacerbated the problems. A colo-rectal surgeon actually suggested exploratory surgery and thought a colostomy might be needed. And then a friend referred me to Michelle Honda. I had not seen a holistic doctor so made an appointment. After my earlier experiences with health care practitioners I had low expectations and little hope that she would be able to help. My first meeting with Michelle was a thorough 2 hr non-invasive ‘examination’ – a discussion. We talked about root cause of the issues and what was happening in my body. What did I have to lose? I bought everything I needed and started the treatment program. 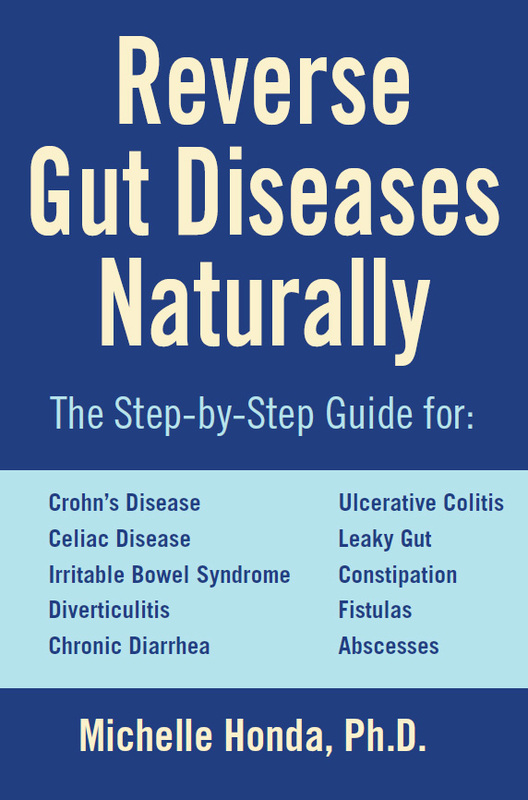 Within 48 hours, all auto immune symptoms had disappeared. For the first time in my life, I was pain free. I could eat and process food without any discomfort. Is this how most people feel? What a new experience for me. I started redefining ‘normal’. My mental sharpness returned and I began to feel smart again. I have an abundance of energy. In the past I would accept social invitations tentatively as I never knew how I would be feeling on any given day. Now? My social calendar is full and I am making up for lost time! My dream has been to visit Africa. I never thought I would be able to venture that far from home considering my health issues. Thanks to Michelle, that no longer concerns me. I leave for Kenya & Tanzania next month! 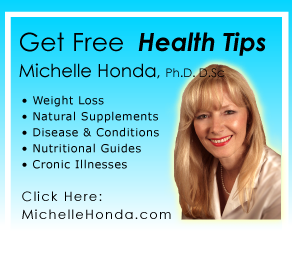 Let Michelle Honda help you regain your health & vitality! We can help you return to a vibrant phase of your life. Yes – you can feel rejuvenated once again. Thank you for visiting Renew You Holistic Health.